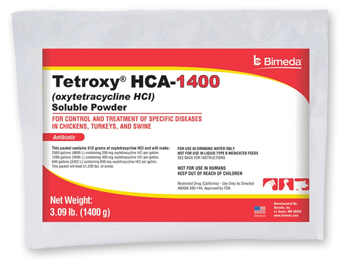 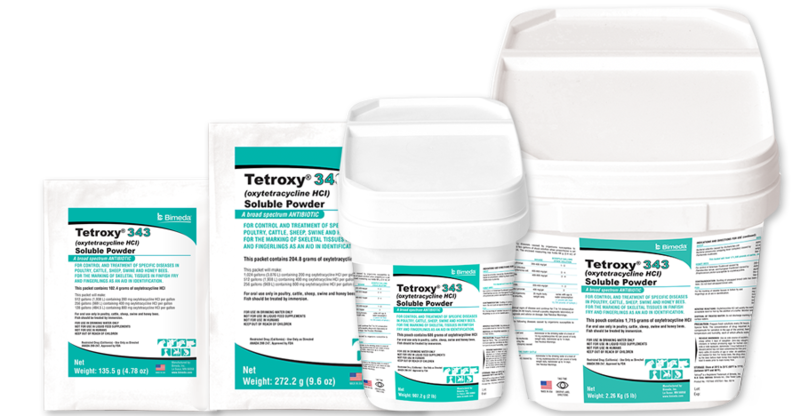 In the USA, we offer a variety of quality, FDA-approved oxytetracycline products under the Tetroxy® brand, with indications for a variety of species, including swine, poultry and cattle. 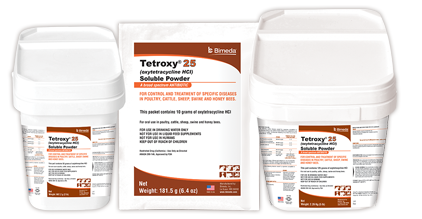 For many years, veterinarians and farmers have placed their trust in Bimeda’s high quality Tetroxy® products, which continues to deliver excellent results for vets, their clients and animals. 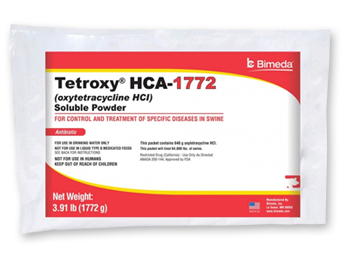 What’s more, we also have excellent advice on best practice and responsible use Bimeda Technical Service Veterinarian team.